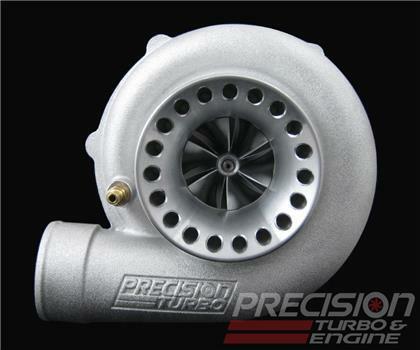 If you’re looking for a cost effective turbo that can still make a lot of power, the PT5858 CEA® is a great choice. 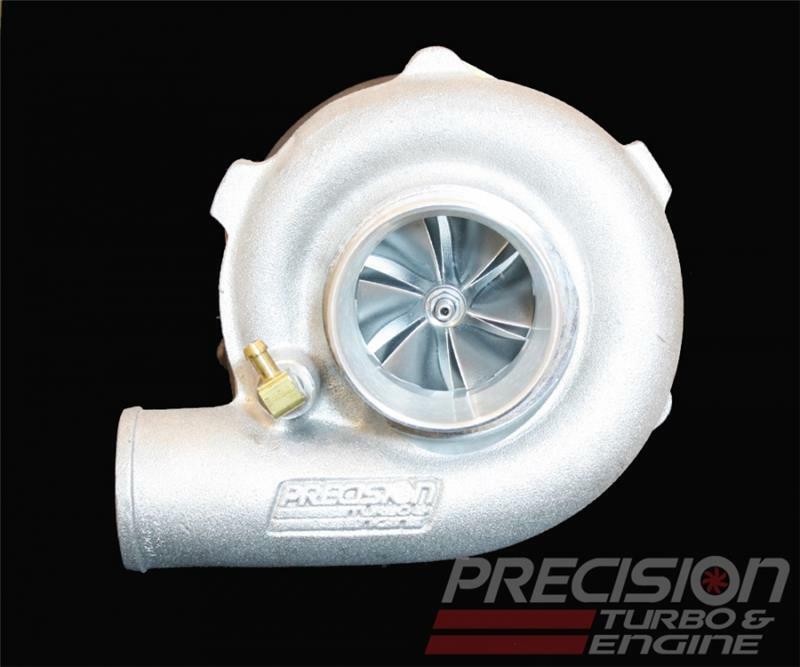 With a variety of housing options on both the hot and cold sides, we can help you spec out the perfect turbo for your vehicle. Featuring our revolutionary CEA� compressor wheel technology, this turbo offers excellent performance in an easy-to-manage size.